FairShare has created toolkits for several of its popular organization initiatives. 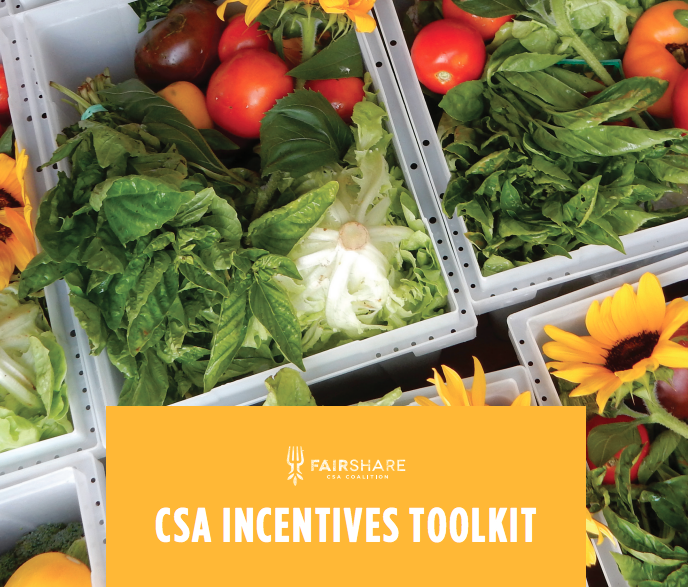 The purpose of the toolkits is to provide CSA networks, farmer groups, and workplace CSA businesses with the framework for several of FairShare’s signature programs, so that they may jump-start similar initiatives in their respective regions. 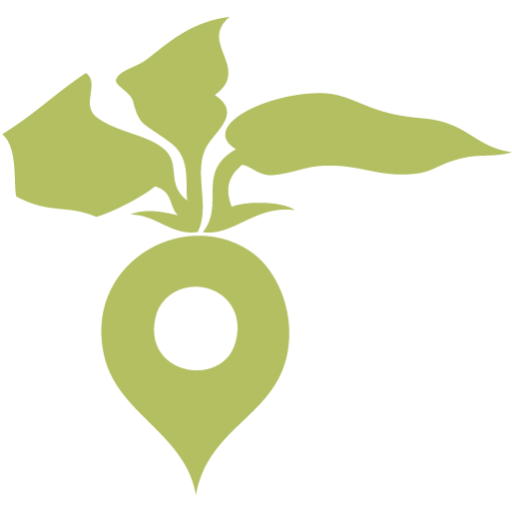 Through this work, FairShare continues to support the regional and national growth of the CSA market.